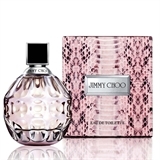 BURBERRY Brit Rhythm Floral For Her EDT 50 ml. 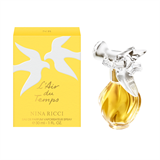 NINA RICCI L'Air du Temps EDP 30 ml. Swiss Army for Her EDT 50 ml. VERSACE Bright Crystal EDT 50 ml. 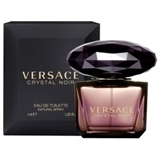 VERSACE Crystal Noir EDT 30 ml.